We have lots going on at Willow Health in 2017. Aromatherapy sessions after Chair Yoga class. Check out our schedule and our offers for new and existing clients. 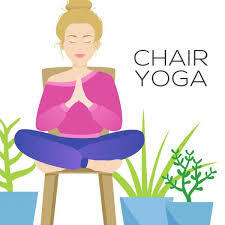 We believe in community here at Willow Health and our chair yoga community is growing and flourishing with great yoga, aromatherapy, and wellness tips and treats.